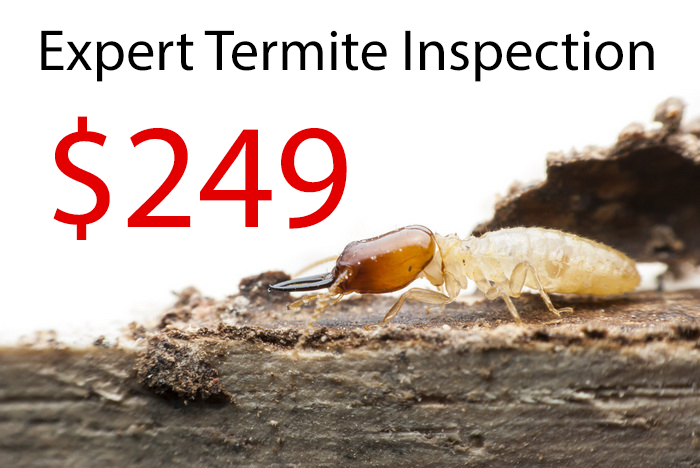 We recommend regular annual termite inspection in Sydney. You will certainly save money, the $249 it costs for a termite inspection is really a small fraction of what you’ll spend fixing damage triggered by termites. Termite treatments often only need just one application of eco-friendly chemical treatments or termite dusting or perhaps a termite baiting system, depending on the structure of your home and the breed of the termite colony. We guarantee our services 100%. Our expert will inspect your property and provide you with a thorough report on your property termite condition. If there is any evidence of termites we will discuss your termite treatment options and regular monitoring to avoid future attacks by termites. Like you trust termites for destruction trust us for prevention! Your daily struggle with termite infestation is leading you to no good! Catch the next wave that leads to the protection of your house and contact Termite Expert for a best solution to get rid of those 'silent destroyers'. Though termites have an essential role in nature, but if they enter your house, they are capable enough to make colossal damages both structurally as well as economically. That is why termite and pest control services in Sydney are essential for all householders, to keep termites at bay. Termites are blemish on your sweet home, they damage your priceless possessions, in short termites can ruin your life. Trust your Home with an Expert. Termite infestation is more susceptible to develop through wooden floorings, doors, windows and timber structures. There is only one punishment for the termite infestation and that is EXILE! We at termite expert are equipped with effective and Eco-friendly methods to eliminate this problem. With an extensive range of services such as termite inspection, detection and control, termite baiting, termite dusting, chemical treatments and much more that too at affordable prices. Termite experts being the best Sydney termite control Company, have effective solutions to serve you with satisfaction. Early inspection and immediate termite treatment is the key to save yourself, your loved ones and your belongings from getting hurt. You quest for affordable pest control, which is effective too, will lead you only to us! Our experts can suggest you with the best treatment according to the intensity of infestation. You home requires assistance of a leading, experienced, skilled and equipped pest controller. Next time you detect or suspect termite on your land, call termite expert and relax! TERMITE Tutorials - Your online termite video program. Not every unsolicited presence is exhilarating, and termites top that list! Termite infestation is surely not desired by any one, but it happens randomly, damages enormously and hurts unbearably. Termite infestation can turn your world upside down, those who are suffering from termite infestation or have experienced it in the past understands this well. We can guide you better about termite inspection and treatment techniques. Join us and acquaint yourself with the thorough knowledge on termite infestation causes and solutions. Our entertaining termite tutorials can educate you on how to get rid of this problem for now and for ever! 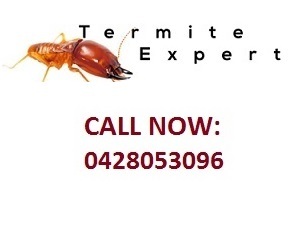 Contact us today for Cheap Termite & Pest Control Services in Sydney!